CMS Forex is a Forex trading site based in New York. It was founded in 1999 by successful Forex traders and brokers, and software developers. 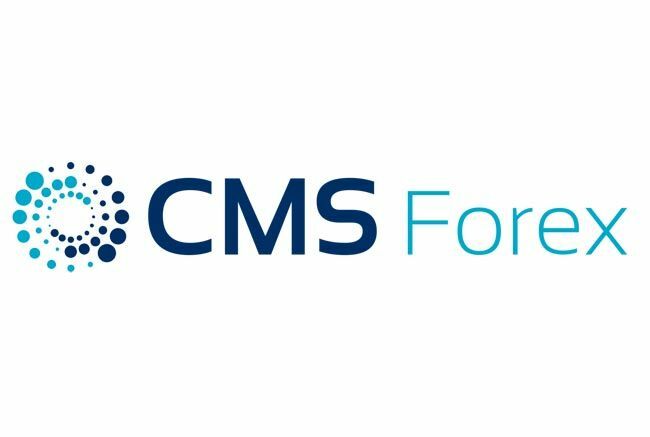 CMS Forex has affiliate companies around the world, including Bermuda’s Capital Market Services International, CMS Forex Japan, and CMS Forex UK. CMS Forex trading relies on the VT Trader 2.0 platform, which is customizable software to accomidate Forex professionals as well as those newer to Forex trading. CMS Forex offers both practice and live accounts with which to trade currency in real time, as well as education for newcomers to Forex trading.